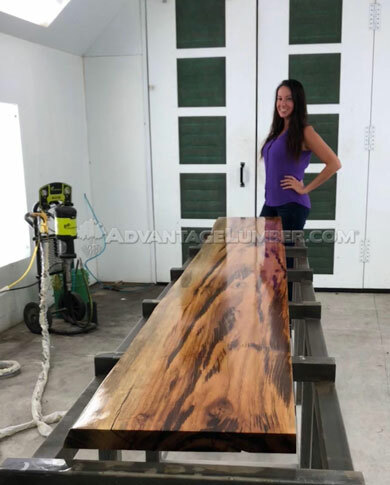 Indian Rosewood is a highly valued wood that is used for a wide variety of projects. 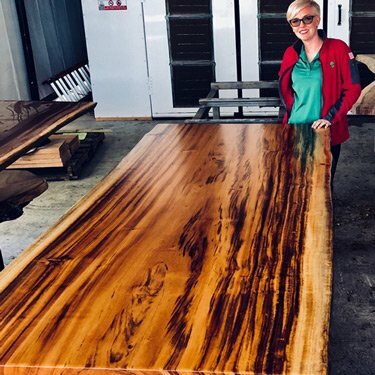 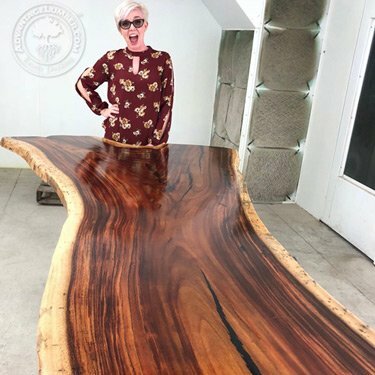 In an Indian Rosewood slab, expect to see a clear separation between the straw-colored sapwood and the darker, gold-to-reddish-brown heartwood. 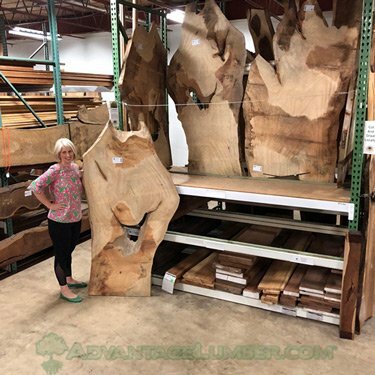 The grain is generally straight, though certain areas may contain interlocked grain. 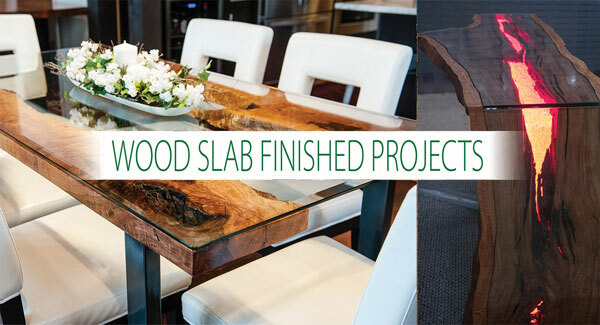 The wood has a pleasing natural luster. 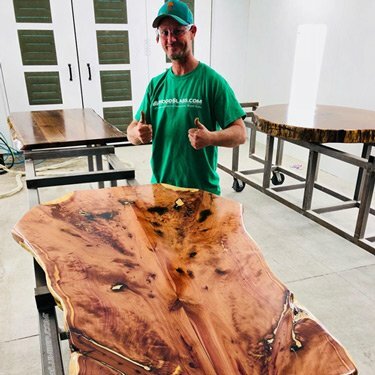 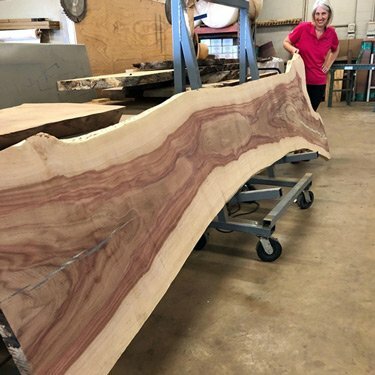 Indian Rosewood is a pleasure to work with, and will form itself into a work of art in the hands of a skilled woodworker. 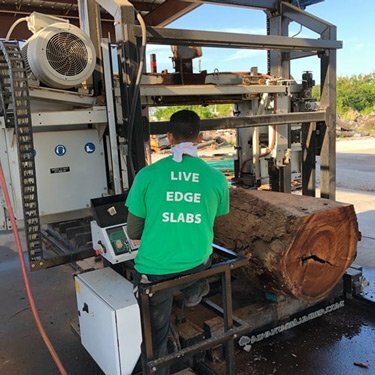 You just have to watch for tear-out in sections of interlocked grain and occasional chalky deposits that can dull cutters. 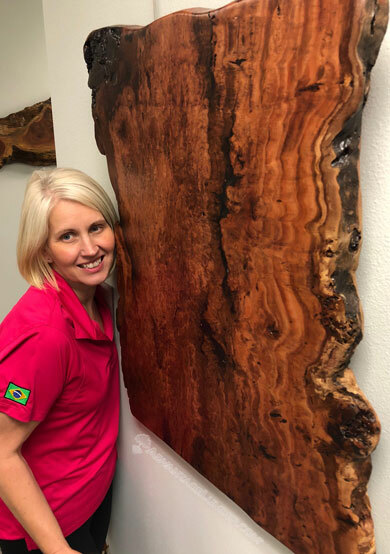 Finished Indian Rosewood products range from raw building materials such as plywood to fine pieces of hand-carved artwork. 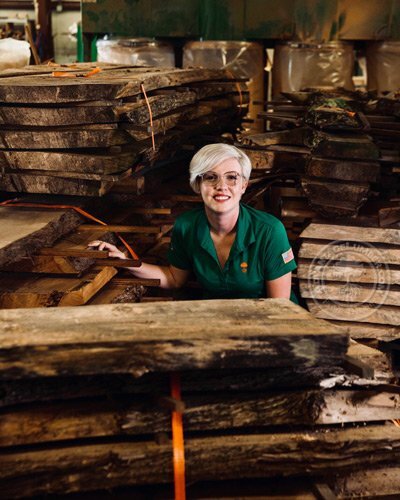 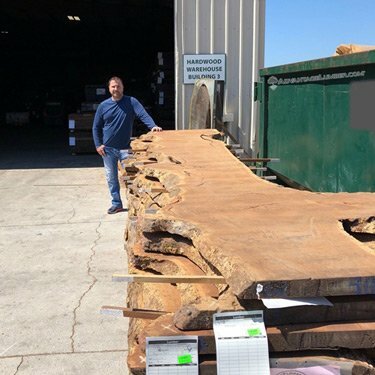 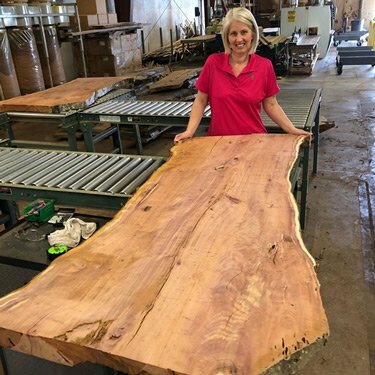 We’ve obtained Indian Rosewood logs from local land-development projects. 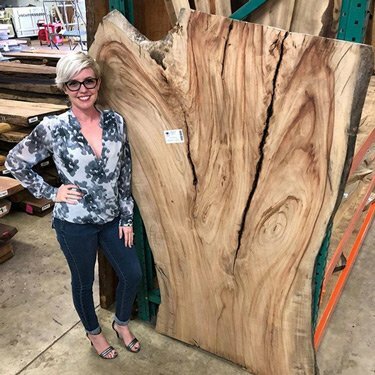 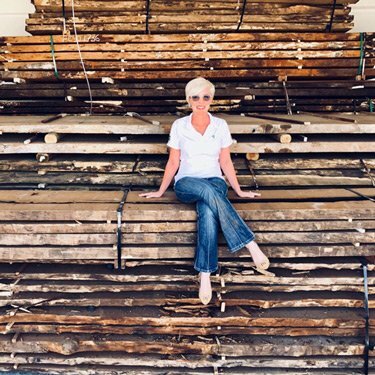 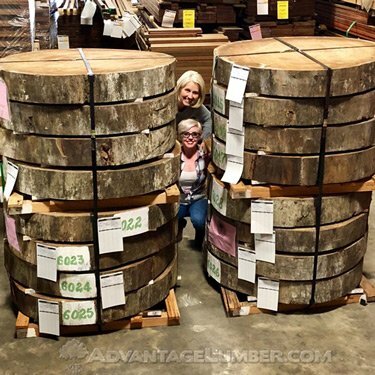 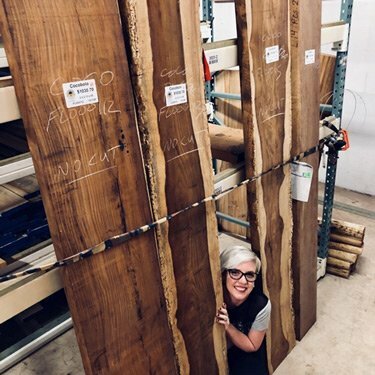 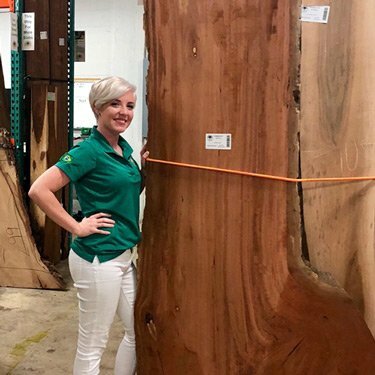 These logs would have been turned into mulch, but instead we’re making them available to you so you can bring the rustic beauty of Indian Rosewood into your home.